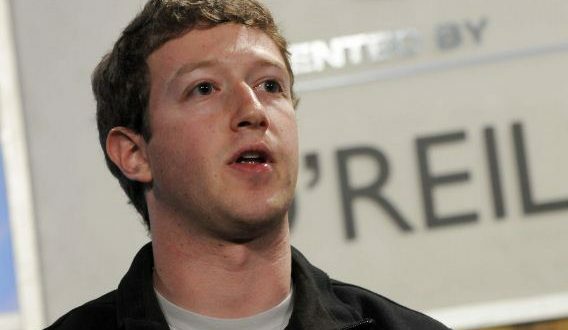 The British Parliament has called to declare Mark Zuckerberg, founder of Facebook, to explain how the company acquires and retains the data of its users, and what preventive measures it adopts to prevent that information from being used by third parties. Zuckerberg will also have to answer questions about Facebook’s links with Cambridge Analytica, the data firm that has used and manipulated the profiles of up to 50 million users for electoral purposes. “All the official responses that have been given so far have underestimated this risk and they have been misleading,” says Conservative deputy Damian Collins, chairman of the parliamentary committee investigating digital security and the phenomenon of ‘fake news’, in the letter addressed to the founder of Facebook. The parliamentary committee calls on Zuckerberg to respond before March 26. “The time has come to listen to a senior Facebook executive, and with enough authority, to explain how a failure could have occurred in the process,” says Collins, even knowing that Facebook’s founder is not obligated to appear and could delegate to a senior position in the company. “There is a high interest in the public on the subject of data protection,” Collins adds. “We are confident that you will understand the need for a representative at the top of your organization to address this concern, given their commitment at the beginning of the year to” fix “Facebook, we hope that you will be the top representative. 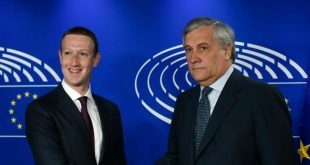 “The president of the European Parliament, Antonio Tajani, has also asked the founder of Facebook to go to the euro parliament to offer explanations: “Facebook needs to clarify before the representatives of 500 million Europeans that personal data are not being used to manipulate democracy”, Tajani said on his Twitter account. In the United States, according to Efe, the Federal Trade Commission (FTC, for its acronym in English) is investigating Facebook for access to private information of about 50 million users. Specifically, it investigates whether the popular social network violated the terms of its consent agreement, established in 2011, by providing data from its users to the company Cambridge Analytica. 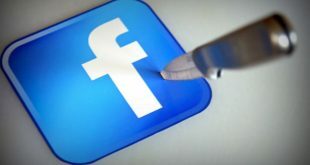 If found guilty, Facebook could have to face millions in fines for the violation of the agreement with users of the social network. According to media such as ‘Observer’ ‘The Guardian’ and ‘The New York Times’, Cambridge Analytica used the data collected without authorization in early 2014 to develop a computer program that predicted and influenced the electoral choices of users. The more than 50 million affected profiles account for approximately one-third of active US users and almost a quarter of potential voters. It should be noted that investors at Cambridge Analytica include Trump’s former chief strategist and former head of his election campaign in 2016, Steve Bannon, and a prominent Republican donor, Robert Mercer. 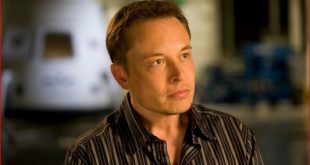 The application that collected the data was ‘thisisyourdigitallife’, the work of university professor Aleksandr Kogan, of the University of Cambridge. Kogan’s company, Global Science Research (GSR) and Cambridge Analytica paid hundreds of thousands of users to get personality tests and obtain their data for academic use. 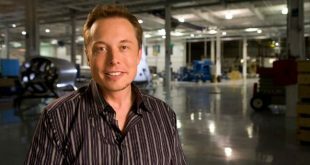 However, it also collected information from Facebook friends of the subjects of the study, which resulted in millions of data. The conditions of use of Facebook limit the collection of data of friends to improve the user experience in the application itself and expressly prohibits using them for sale or advertising. 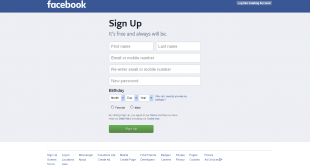 In its 2011 contract, Facebook undertook to request the consent of its users before making certain changes in the privacy preferences of its users, as part of an agreement with the State, which at that time accused the company of cheating Consumers when sharing with third parties more information than authorized. Facebook announced on Friday the suspension of Cambridge Analytica and its parent company, Strategic Communication Laboratories (SCL) for information that they did not delete user information and for inappropriate sharing. In the session on Monday, the shares of Facebook gave 6.77% of its value, a setback equivalent to the loss of about 35,000 million dollars (28,507 million euros) of the company’s stock market capitalization. Next An Xbox controller, the strange equipment of the most modern submarine of the US Navy.